Live where you golf! 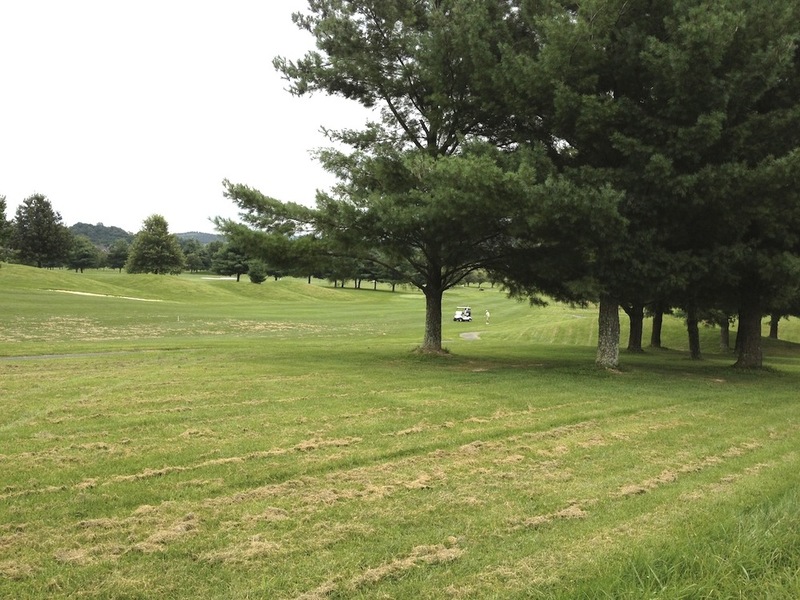 Build your dream home on this level 2.01-acre lot that backs up to the 5th hole of this inviting community. 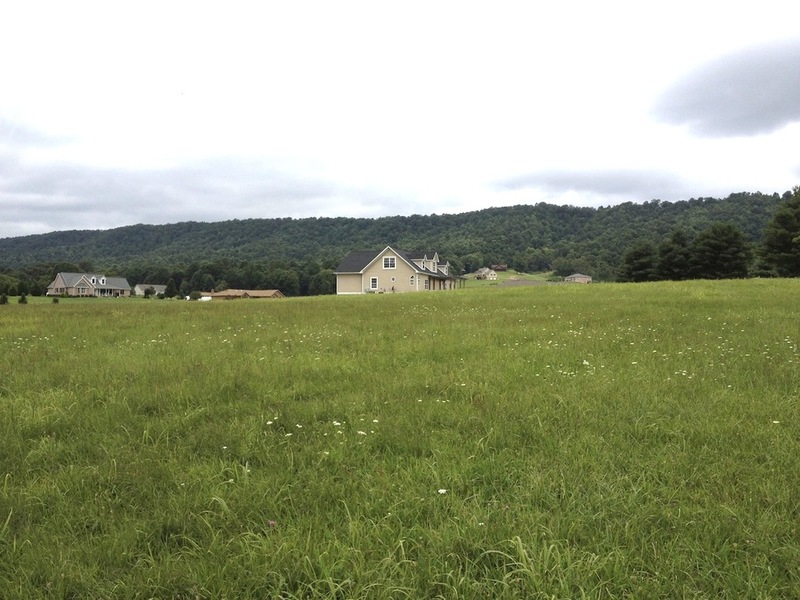 Conveniently located between Wytheville and Christiansburg, just minutes from I-81 Exits. 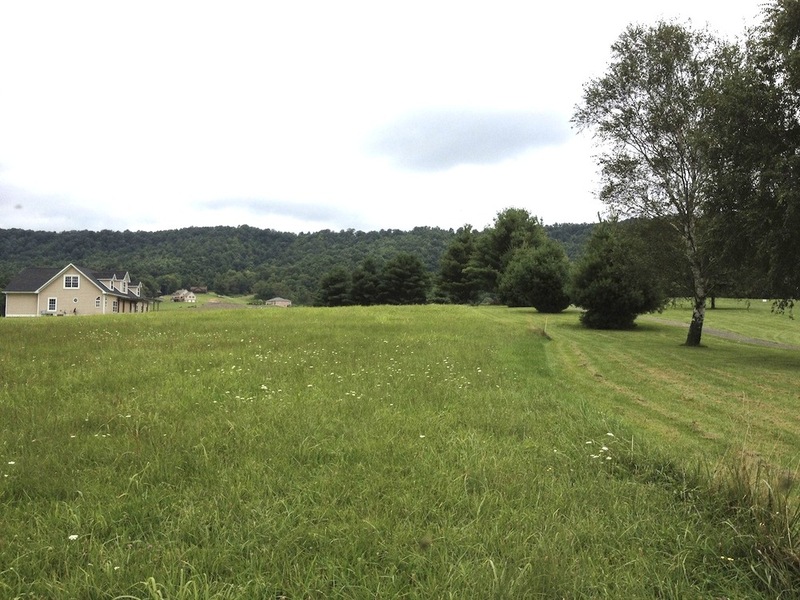 You'll enjoy scenic mountains, fresh mountain air, and the short walk to your tee time. Take a look at everything offered here at the Draper Valley Golf Course. 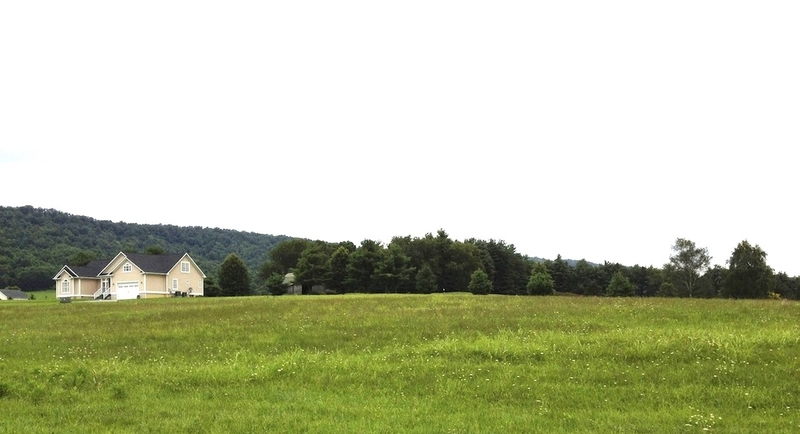 Plenty of room for your new home with yard to spare. DIRECTIONS: From I-81N, Exit 86 turn left, cross Interstate and turn R onto East Lee Highway. Follow to entrance of the Draper Valley Golf Course on L. From Big Valley Road turn Left onto Fairway Drive. Lot is on left beside 2720.